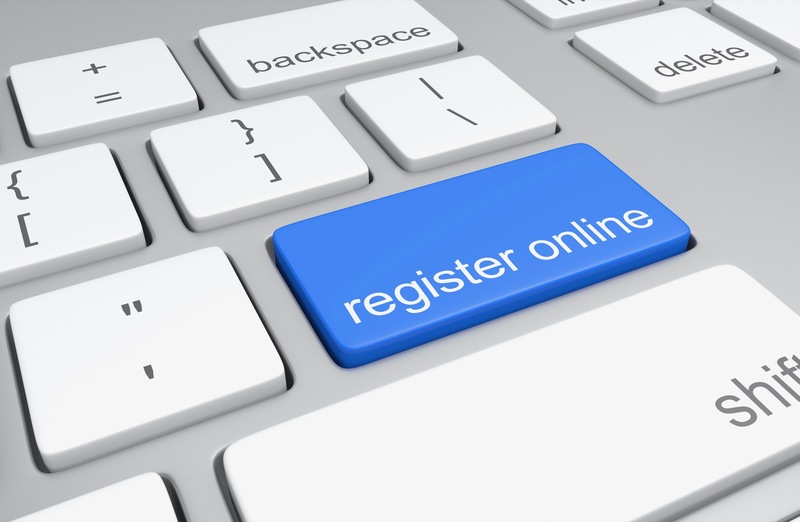 We are accepting online registration for the 2018 – 2019 school year. Parents or Legal Guardians (proof of guardianship is required for registration) ARE THE ONLY PERSONS ALLOWED TO ENROLL A STUDENT. For Kindergarten, your child must be 5 on or before September 1, 2017. 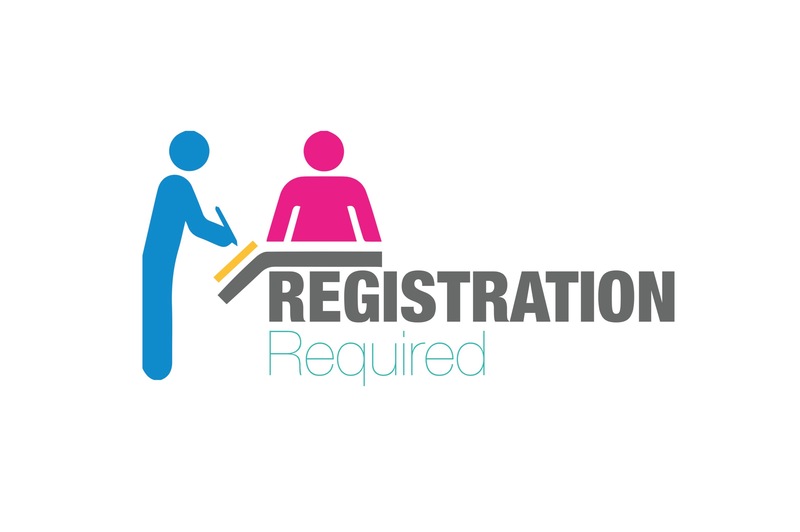 If you registered your child for Pre-K in March/April and your registration is INCOMPLETE, it will have to be completed during this time in order for your child to start the first day of school. This includes children who registered at the Head Start Center, also. If you registered your child for Kindergarten in May and your registration is INCOMPLETE, it will have to be completed during this time in order for your child to start the first day of school. I DO NOT have an ActiveParent account. Follow the instructions on the screen to create an ActiveParent account. Follow the instructions to attach your student(s) to your newly created ActiveParent account. Once the student(s) is requested, Quitman School District will review the request and attach the student(s) to your ActiveParent account. You can log in to view the students attached to your account. Click the symbol on the top-right of your ActiveParent main page. Choose the student from the drop-down box to begin registering. Proofs of residency may be uploaded during online registration or brought to the school office. Students are NOT registered for school until applicable residency proofs are received by the school. I DO have an ActiveParent account. If you already have an ActiveParent account, log in to your account and click the symbol on the top-right of the ActiveParent main page. Choose your student from the drop-down box and continue to the registration process. Proofs of residency may be uploaded during the registration or brought to the school office. Students are NOT registered for school until applicable residency proofs are received by the school. Wednesday, July 25, 2018 7 a.m. – 7 p.m.
Thursday, July 26, 2018 7 a.m. – 7 p.m.